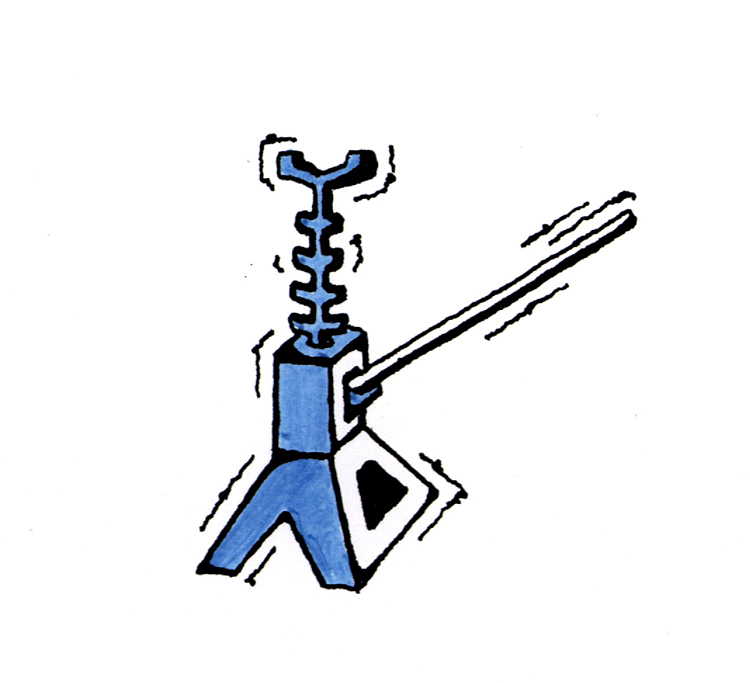 A number of people have wondered if they need to carry their own air compressor so they can maintain the pressure in their tires. While keeping the correct level of pressure in your tires is important for the safe operation of your RV, I believe there are a few preventative measures that can be takes so you can avoid the need to carry around a compressor. 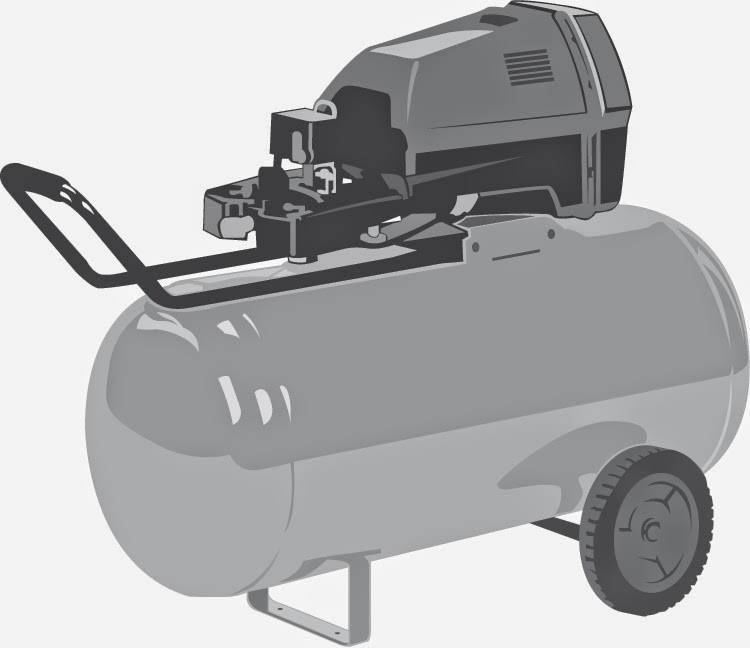 There are a number of things to consider before you go out and spend $20, $100 or even $300 when it may not be necessary to have a compressor for normal inflation maintenance. First, lets lay out a plan on how to manage inflation without owning a compressor. 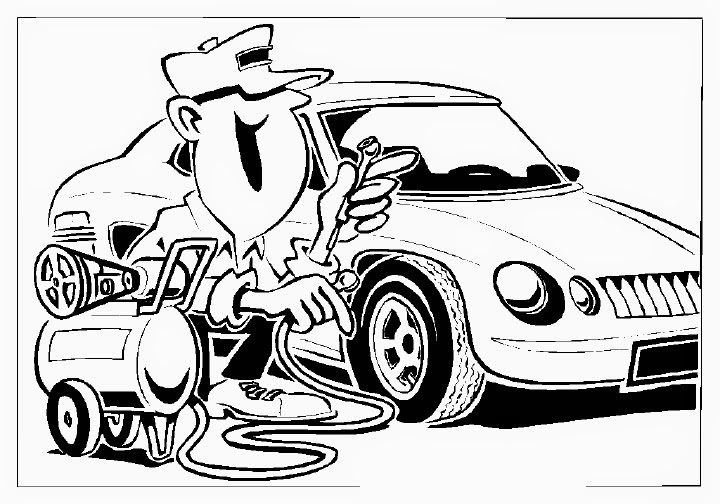 We are going to assume you are not trying to inflate a tire that has gone flat due to a puncture or faulty valve. If your tire has gone flat and the tire bead detached from the rim you need not only high pressure but high air volume which a small compressor simply cannot provide. There are also safety concerns when it comes to inflating a flat tire. This task should be left to the professionals. 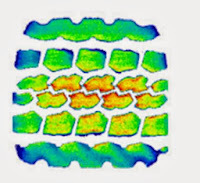 Since most tires will loose about 1% to 3% air pressure every month due to permeation through the rubber and you might also see a pressure loss of 1% to 3% due to a significant drop in ambient air temperature, there is the potential of needing to replace 5% to 6% of your air every now and then. This translates to a pressure loss of 2 to 7psi which is not a large amount but could be enough to be under your minimum pressure if you haven't set your pressure with sufficient safety margin. I suggest that motorhomes set their cold inflation for all tires on a given axle at the minimum needed to carry the actual load on the heaviest tire on that axle PLUS at least 10%. 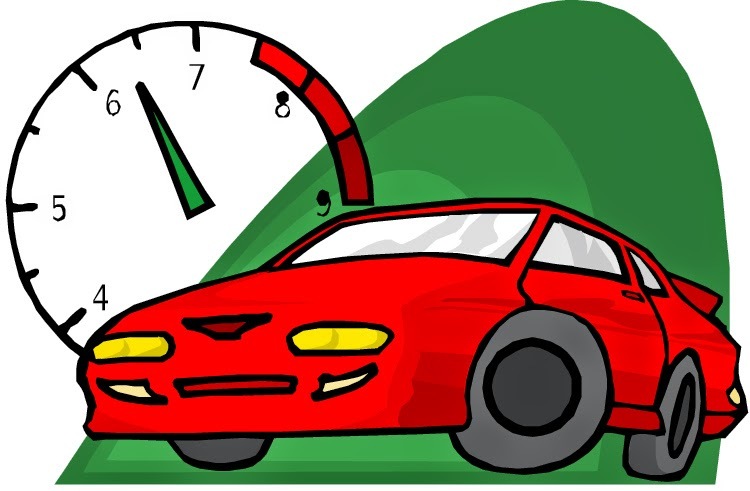 If you have a TPMS you will quickly learn your "normal" weekly or monthly air pressure drop so as you travel you will have advance warning of when you need to "Top-off" your tire pressure. With this knowledge you can get air when you stop for fuel. Even the largest Class-A will be able to get enough pressure at the truck stops when they fill-up and smaller Class-C or Class-B can replenish the 5% pressure loss at the regular gas station. If you are going to be parked at one location for more than a couple of weeks I would suggest one of the last things you do before getting to the campground would be to inflate your tires to the tire sidewall max pressure. This way even after a month or two you should still have enough pressure to still be above your minimum cold inflation when you leave the campground and you should stop at the first location where you can get air to replenish the inflation to your 10% cushion. Trailers have a different problem given that I recommend they always run the tire sidewall max. The good news for trailer owners is that they have smaller tires so even a small 12 volt compressor should be able to top-off their tires. I would just spread out the task over a few hours the day before planned travel, so as to not overheat the compressor. If you decide you still want a mini-compressor so you can add 2 to 5 psi to your tires, I would plan on spending at least $50. One thing to consider is to get a compressor rated at least 20 psi higher than the max you need. 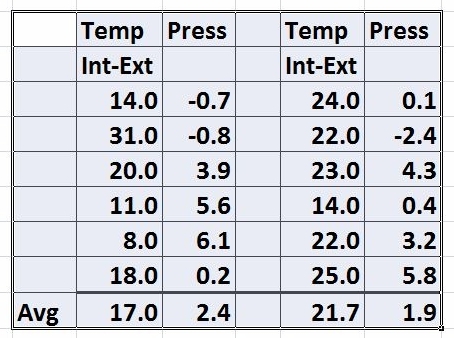 You also need to look for "duty cycle" rating. This is the % time you can run the compressor without overheating the unit. You don't want a unit that can only run for a few minutes before it must be shut down to cool. The ultra low cost compressors I have looked at seem to get very hot. This could be because the "cooling fins" are simply molded plastic rather than heat conducting metal. If you have access to 120 volts at your campground or with an on-board generator I think you can find a small compressor for less than $50 that can meet your pressure needs if you feel you want to be able to top off your tires and not depend on truck stop or gas stations for air pressure. 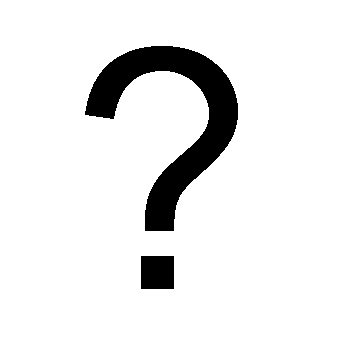 Safety note You should never exceed the max inflation rating of your wheels or valves when establishing your "cold" inflation level, Some wheels may be marked but it seems that most of you will need to contact your RV manufacturer or wheel manufacturer to get the specification, in writing. I would not accept the simple "match the tire inflation" as the answer. Wheel manufacturers have a specific number and do not depend on the tire pressure as they cannot be sure what tire is going to be mounted on their wheel. Also I would not use basic passenger tire "snap-in" rubber valves in RV application. 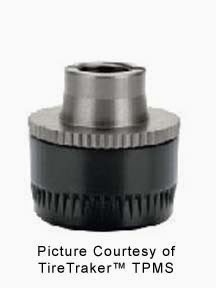 You can review the posts on valves for more detailed information. How to match dual tires when replacing one new tire. Had a question on my video on matching Dual tires. "I get the importance of size-matching, but how are you going to get an adequate & accurate measurement of the remaining dual while it's still on the truck or coach? It'd be expanded under pressure, somewhat distorted where it presses against the ground, and would have some wear on it. Is one supposed to compare a tire under those conditions to a new, unworn, un-inflated tire & expect them to be within 3/4?" Well I can understand the bit of confusion as "Dual Matching" can be a challenge when trying to replace one tire on an RV. Lets work through the process. First off we need to be sure we are doing the correct thing in replacing just one tire from a dual pair. Normally people have one dual tire fail due to some form of damage and subsequent air loss. In the past, before TPMS, the driver would continue down the road till someone waved him over pointing out thr tire failure. This meant that for some unknown number of miles the remaining dual had been operated at 100% overload. The general guideline would be that you need to consider the remaining tire to have had its structure damaged and it should be replaced. There are many documented cases where only one tire was replaced and the damaged tire fails a few miles to a few weeks later. At that point the driver acts surprised there was a failure. Today we have TPMS available so that in the case of a puncture or other slow leak the driver may get adequate warning so he can stop before the tire with low inflation suffers a catastrophic blowout because it was run with 20% or greater air loss. In this case the fully inflated tire may not have been overloaded for more than a mile or two as the RV moved to a safe place to pull over, so after internal and external inspection it may be safely retained and put back in service. Now the RV owner is confronted with the challenge of how to properly match tires for dual application. The 3/4" circumference is the correct maximum difference for tires and tire growth and wear can make it a challenge to meet the goal. When measuring a tire for dual matching it needs to be off the vehicle and fully inflated. If the tire is brand new you can expect even radial tires to see some size increase after a couple hundred miles so it is difficult to match new and used and get correct numbers. The solution if you are replacing just one tire would be to confirm your front tires meet the 3/4" difference and then place a new tire on one front and the old tire on the other front position. 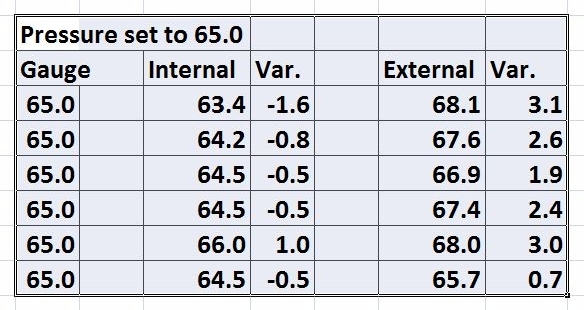 Meeting the 3/4" max difference is critical as ignoring this figure can result is a failure down the road even if the tire has been properly inflated. Walter Cannon, Exec Director of RV Safety Education Foundation sent some information to me that will impact all RV owners that want to weigh their RVs and learn the individual loads on each end of each axle. If the RV owner does not attend a large RV Rally or Convention where individual corner or tire loads are measured by RVSEF or similar companies, they face the challenge of finding a large scale that will allow them to measure not just individual axle loads but also allow the tires on just one side to be weighed while keeping the RV level side to side as outlined in worksheets such as found in this guide, or the worksheet on this site or at this site. 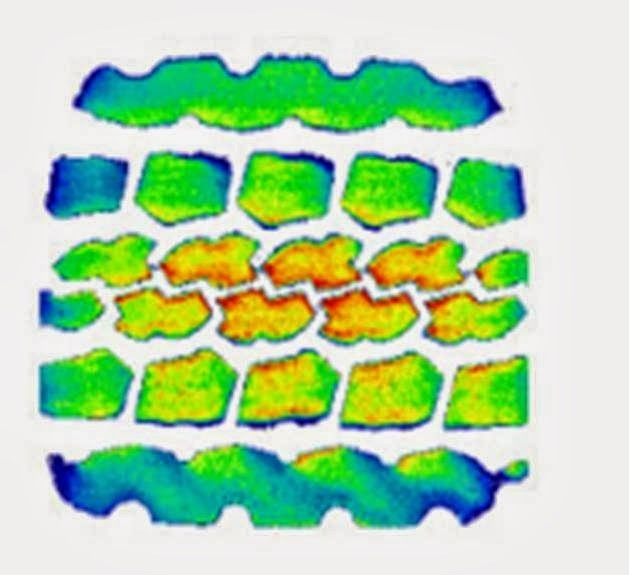 In the past, I and others have, provided links to CATscales and suggested that it might be possible to get the weight readings needed to allow calculation of individual RV corner loads. While I know that some CAT scales had guard rail installed to prevent trucks from driving off-center on the scales and this may prevent RV owners from learning the weight of one side of their RV, we believed that there were many scales that could still be used. However what I learned from Walter is that CAT actively discourages people from using any of their scales to learn the side to side load variation. From CatScale web site we read "Our scales can give you axle weights and a total gross weight, however, they cannot weigh each corner of the vehicle. We cannot provide individual wheel weights and, to prevent damage to your vehicle as well as our scales, do not allow that type of weighing." It seems they do not want to allow RVs to measure one side of their units. There are probably a number of reasons for CAT taking this position but the bottom line appears to be that you should not try and get any weights other than total axle loads if using CAT scales. This is probably OK if you are just confirming your total weight but certainly should not be used to try and get individual tire loads. This means you cannot use CAT weights to set your tire inflations. 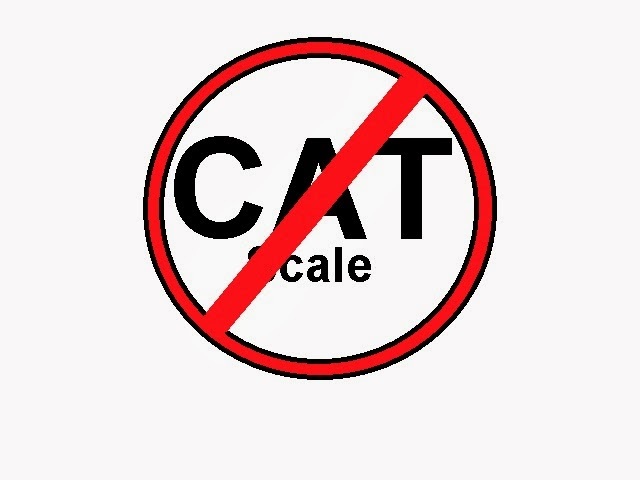 Based on this information from CATScale, I can no longer suggest or recommend you consider using their scales to weigh your RV to calculate tire loading so you can then look up your inflation needs. This presents a serious problem for RV owners that want to know the real tire loads. CAT seems to be the 8000# Gorilla in the truck stop scale market as it is quite hard to find a truck stop that does not use CATScales. At this time all I can suggest to the consciences RV owner is to either check the RVSEF web site for their schedule and location for offering weighing. If that is not convenient then you will need to search for a local gravel yard or large farm supply company or grain elevator and see if it is possible to gets the weights needed to complete one of the above worksheets. I have previously written about tire recalls. 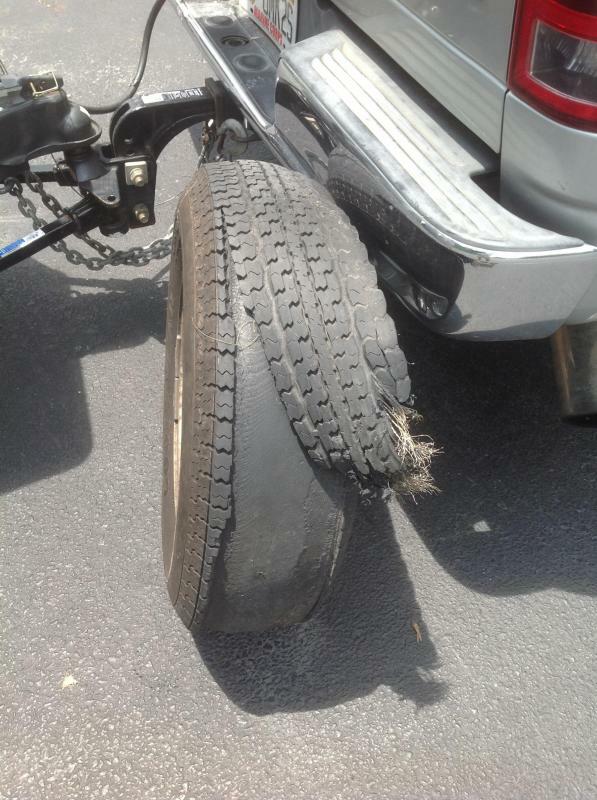 Here is what can happen when it is confirmed that some tires do not comply with DOT regulations. Some Autoguard LT245/75R16 tires are being recalled by the manufacturer. Tires manufactured June 25th, 2012, through November 11th, 2012. These tires failed the endurance test standards of FMVSS 139 and contain incorrect maximum load load data on the sidewall. Thus, these tires fail to to comply to the requirements of Federal Motor Vehicle Safety Standard No. 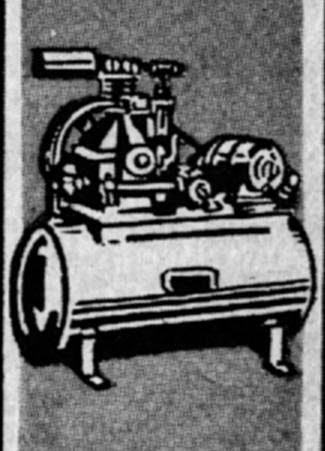 139, "New Pneumatic Radial Tires for Light Vehicles." Owners may contact Tire Group International, Inc., BCT's U.S. contact, at 1-305-696-0096 extension 5538.